Hey Aivars. Thanks for implementing the zooming functionality on the Chromium preview. It'll help a lot with my workflow! 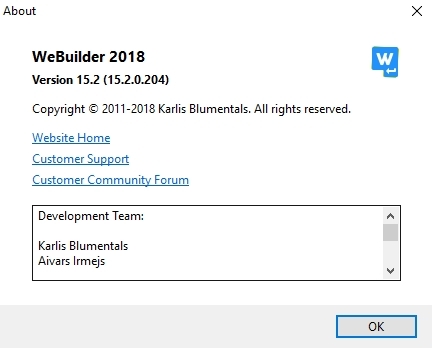 How can we get Blumentals WeBuilder 2018 for pc free legal link?